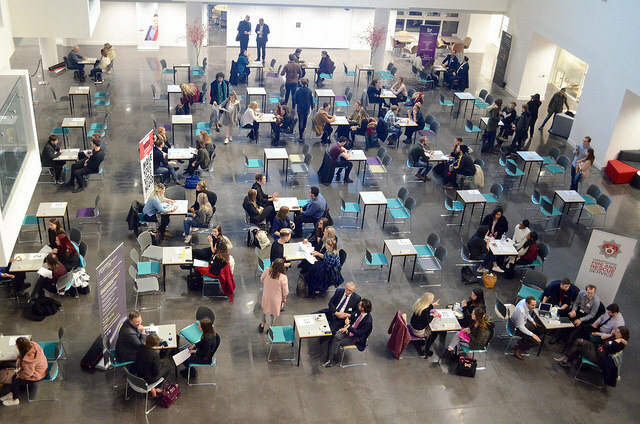 Find out what advice I have from this year’s speed networking event for students held by the Public Relations department at Southampton Solent University. Georgia, this year’s student organiser, did exceptionally well to have grown the event again. The new Spark building is a big space to fill and this year was the biggest the event had been, with some very impressive PR and creative companies in attendance. It’s my fourth year at the event, once as a PR Masters student and three times as a PR practitioner. So I’ve been on both sides of the fence when it comes to this event! 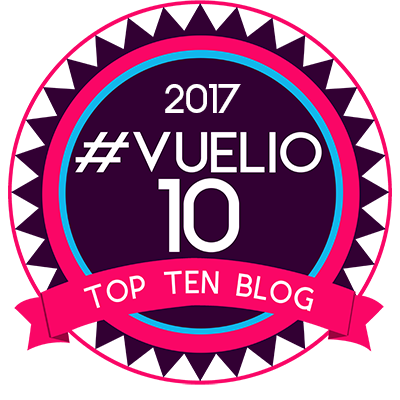 I’ve got some great advice for students from 2016 and 2017 which I’ve shared in previous blog posts. Be brave – This isn’t easy. It’s daunting out there but be brave, professionals and companies were once where you were. We all start somewhere. Grow a thick skin – You are going to get some knock-backs, but it’s time to man up and be more elephant! Learn what you can from these experiences, can you get feedback? As soon as you can pick yourself back up, dust yourself down and keep going, your opportunity is out there. No, seriously, put that Ben and Jerry’s down and grab yourself a Kleenex – you can do this! Never stop learning – Don’t be afraid to enrol yourself on courses, speak to your peers, ask for advice or shadow a colleague. 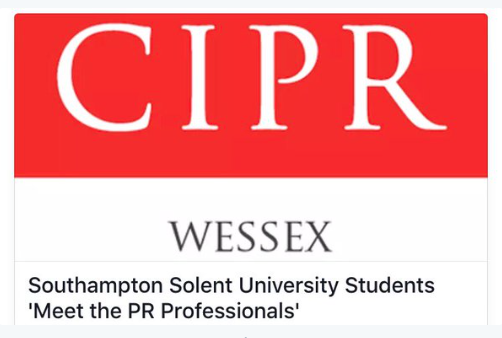 The industry is evolving all the time, but don’t worry there are many ways to keep your skills together including your CIPR membership, you tube, the infinite resource that is Google, online courses, local colleges and universities. Find a way – If it’s your dream industry or company and you’ve tried and failed to get in through a direct application can you get another job with them and then side step in to what you want? This could be an option. I did, so can you! Dig the journey – Unless you are the luckiest so and so, and if you are count your blessings, don’t worry if your journey is the path less travelled. Don’t worry if it takes you longer than others to figure out where and what you want to do, you will learn so much that will contribute to your future, more desired, career (and life in general). Who’s there?– Look at the list of companies going before you go. If you want to work for one of these companies or get an internship from them don’t turn up knowing nothing about them. Not knowing what the company does, especially if they are well known locally, can be detrimental to your chances of getting work experience as it can make you appear uninterested! The more savvy of your peers will have already done this leg work. Preparation – Come with a list of questions, a note pad and a pen. Preparing questions isn’t easy if you’re not sure what you want to do. But, you can waste a lot of time not maximising face to face time with someone you may want a job from and who would be able to help you. Plus, you’d stand out from everyone else that’s come unprepared. Make the effort to do your research, it will make you stand out by a country mile. Who are you? – Make those contacts. This is a networking event, make sure you pick up business cards or take their details down in your notepad. If your memory is like mine and you’ll struggle to remember 50 names in an evening, are sure you note names down after each meeting. Follow up – Once you’ve got the contacts, email them the next day to connect with them and add them to your social networks. If you’re in the market for an internship or job make sure you’ve got a tailored CV ready to send them within a day while you are still fresh in their minds. I’ve told everyone I’ve met to do this and only a couple do. Strike while the iron’s hot! 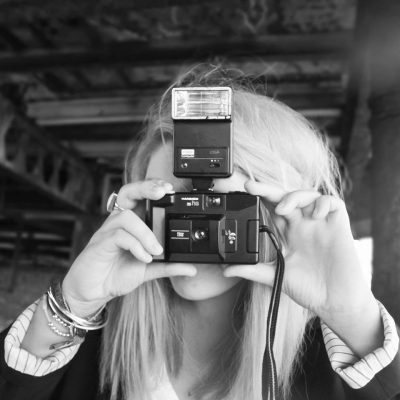 Be social – If you want to be in PR, or any of the creative industries, you need an online presence. Don’t be the person asking what Linked In is when it is mentioned. If the the industry you want to would benefit from you blogging or having a portfolio, it’s time to make one! I still stand by all the advice I recommended from the previous events I attended. There’s just one more thing I’d add, Blogging, a topic that repeatedly came up regularly throughout the evening. Almost all of the people I spoke to weren’t blogging. 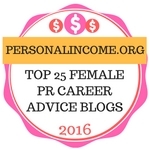 For students looking to get into the PR industry a blog is great way to showcase your writing skills, your experience and show future employers some of your personality. Having a professional social media presence and blog is important at showing off brand ‘you’ and letting employers know you’re a digital native! It also shows how keen or passionate you are about your future career! 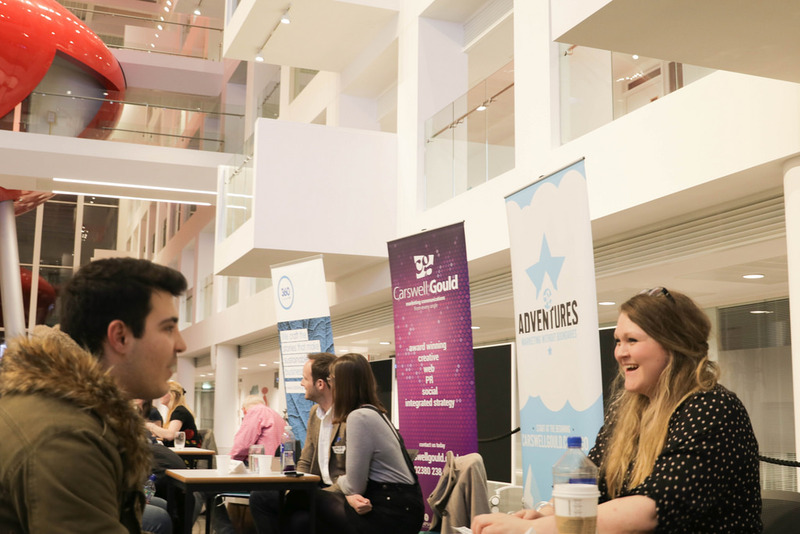 If you’re in your final year you’ll be considering life after university at this stage and most universities have active alumni networks that are worth engaging with. I’ve attended several alumni events to stay connected with staff, students and peers. I’ve put all my thoughts into a blog post which you can read below. 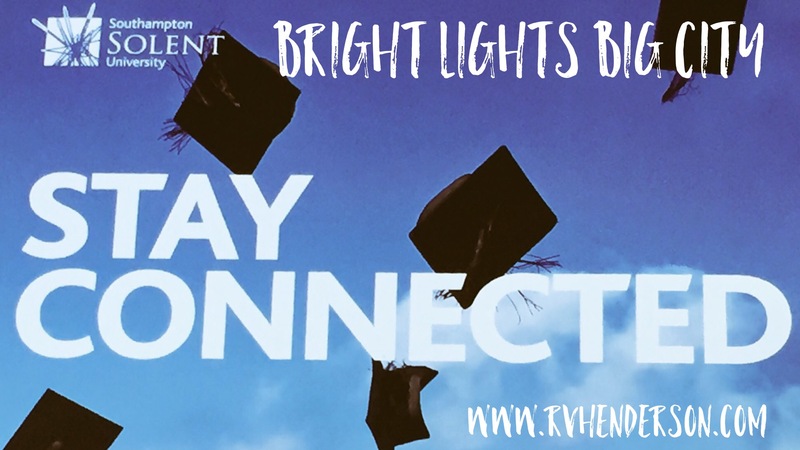 Read The alumni network – why is it important to stay connected? I hope this offers you some valuable networking advice, especially if you are a student or new to the industry. 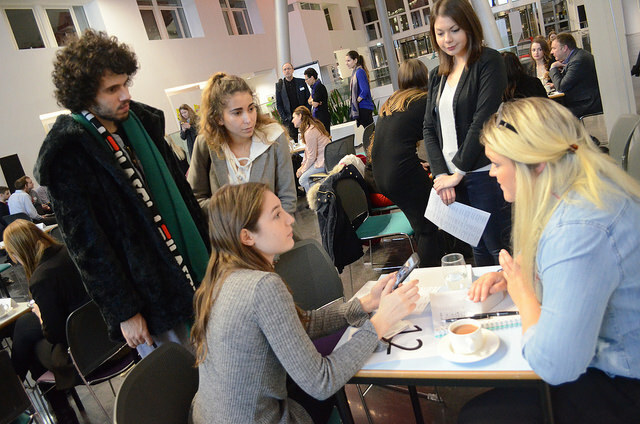 It’s hard to overcome anxiety to put yourself out there and network, but follow these top tips and take a big deep breath and you’ll be well on your way to nailing networking events! If you’ve got any questions don’t hesitate to pop them into the comments and I’ll do my best to answer them!